Home / highlight / jamminmage / skyward sword / the legend of zelda / twitch / Boom. Headshot. 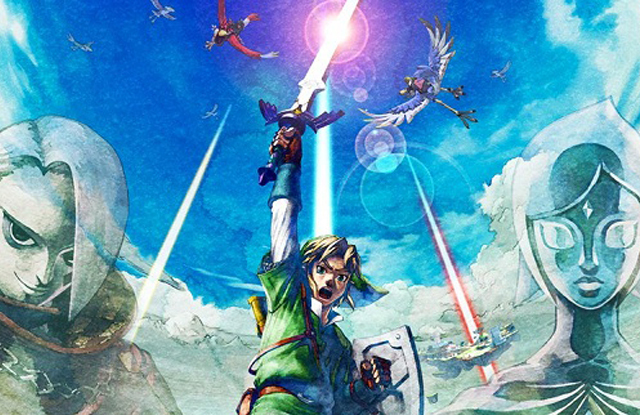 JamminMage was experimenting around in The Legend of Zelda: Skyward Sword and Link, the Hero of Birds, takes a moment to 360 no-scope a few of his friends. Be sure to follow JamminMage on Twitch! Hi there my name is Andrew and I've been making videos on YouTube and streaming on Twitch since 2009! My YouTube and Twitch account is AndrewArcade. I also run The Arcade Twitch team and website. Hope you enjoy your time here on the site!